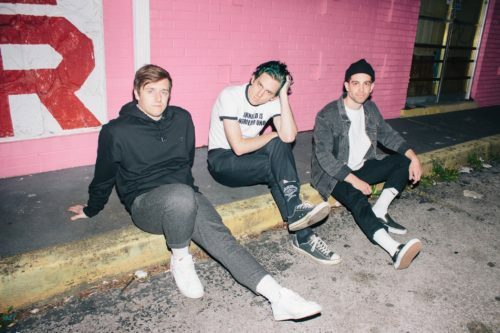 Check out the self proclaimed emo boy-band MILKK. The band released two EP’s with tracks landing on Spotify’s Indie Shuffle and Fresh Finds. The latest track Leaving landed on Spotify’s Indie Pop Chillout Playlist. For a brand new band, they have gotten a foothold in the scene rather quickly. The songs are good and its resonating in the indie pop world. Lead vocalist Pat Kiloran notes, “There is an audience for every artist, it’s just finding them and how to find them. We knew almost immediately the age range and demographic of our audience, which is why we took it to Twitter and took it directly to the fans. It’s proven time and time again that if you know your audience you can take it directly to them and don’t have to shell out tons of money”. It’s a challenge for any artist to find their audience, but I think these Nashville natives may have.